You’ve probably heard or seen a lot about coconut oil recently and its potential health benefits. It’s true that coconut oil is not only full of fat, but contains a higher percentage of saturated or “bad” fats. 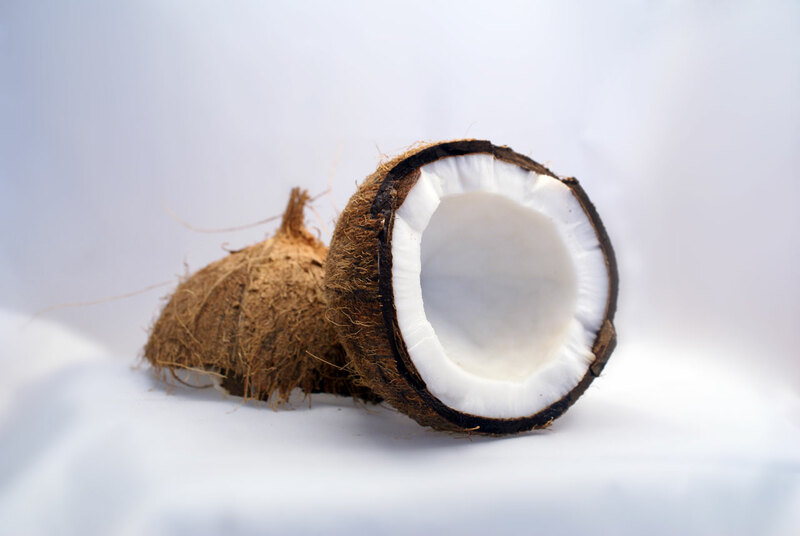 What makes coconut oil so different than other saturated fats?? Coconut oil is largely made up of a type of saturated fat called “MCTs” or medium chain triglycerides, which have been shown to have quite a few health benefits. MCTs are harder for our bodies to convert into stored fat and easier for them to burn off than long-chain fatty acids or triglycerides found in other saturated fats. It can help improve insulin sensitivity in type 2 diabetics, which means it can potentially help to maintain healthy blood sugar levels.